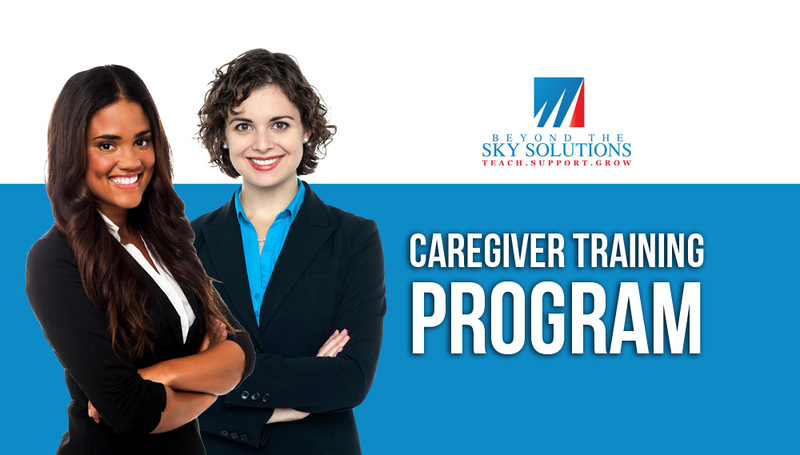 Beyond Basics is Professional Caregiver Training provided by qualified trainers either on-site at your assisted living/board & care/adult residential facility. Don’t worry, Beyond the Sky Solutions (BTSS) has you covered. 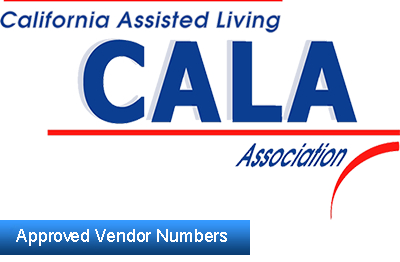 We provide on-site training for caregivers by a certified administrator with years of experience in operating a board & care business. Documentation necessary to meet requirements for CCLD. You could pay $1200 for online training and not get real-time responses to help grow your team’s knowledge. Or spend $1500 a year for on-site training from instructors with various backgrounds and experience able to answer questions in real time! All for the low price of $1500! Don’t need the entire 20 hours, we are here to meet your needs. Book by the hour is also available. Just give us a call! (888) 294-1488 or email support@btss.co Please note that there will be an additional travel fee for all training booked outside of San Diego County.